Rosemary essential oil is steam distilled from a perennial shrub with needle-like leaves that can remain evergreen in warmer climates. The botanical, which is part of the mint family, is native to Mediterranean regions and has blue or purple flowers that give it an understated beauty. The familiar scent of Rosemary essential oil—as well as its robust, herbaceous aroma—has made it popular in aromatic and personal care products. 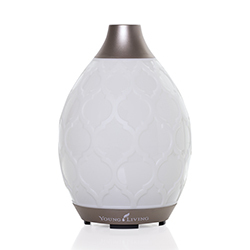 Diffuse to freshen the air and enjoy a woodsy, energizing aroma. 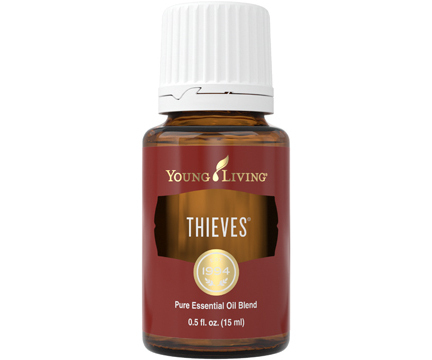 Combine 1 drop of Rosemary with 4 drops of V-6™ Vegetable Oil Complex. 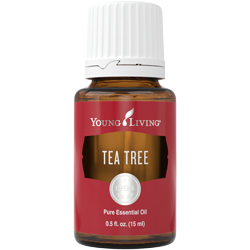 Dip a cotton ball in the solution and apply to a freshly washed face to help cleanse.